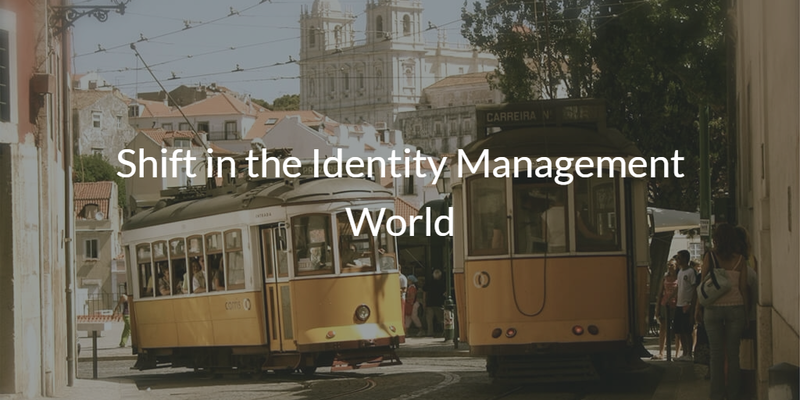 There’s a major shift going on in the identity management world. What used to be a reasonably straightforward market is now changing and adapting to the current IT landscape. 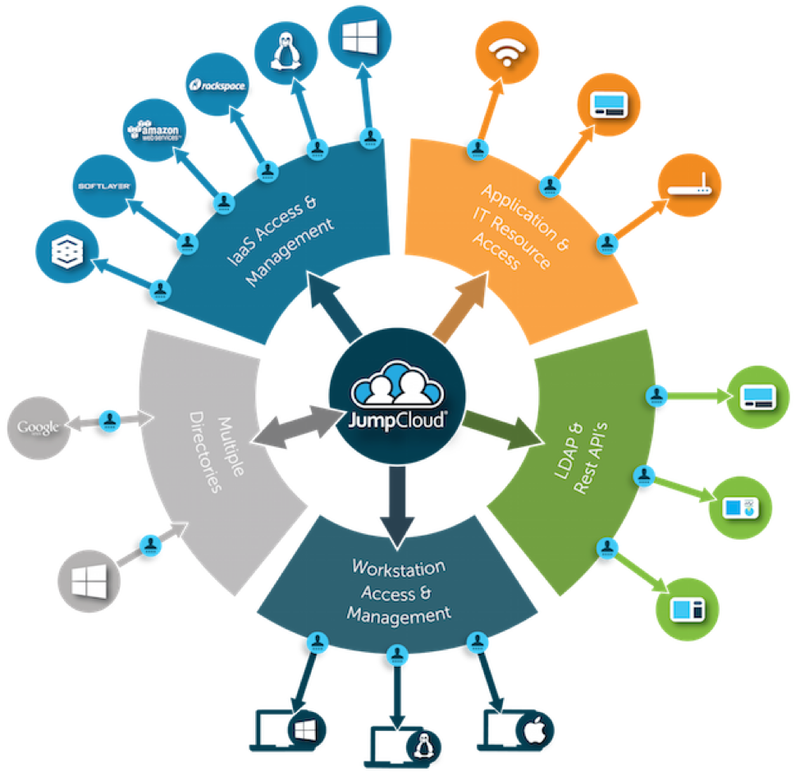 Identity and access management was once dominated by a single solution and vendor, Microsoft Active Directory®. Hence, virtually every other IAM solution on the market would in some way complement AD. 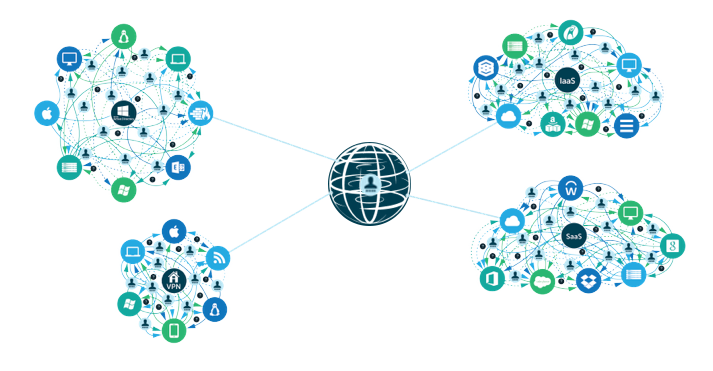 The seismic shift in the identity management world is that Active Directory is being replaced. No longer are IT organizations building their entire IT infrastructure around the legacy directory service. This relatively recent phenomenon is due to major changes that have been occurring over the past decade. 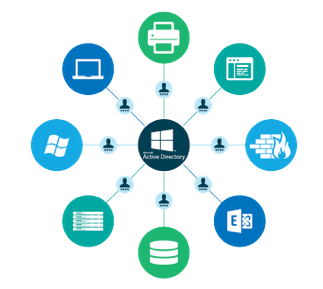 And a new generation solution called Directory-as-a-Service® is the modern-day alternative to the old-world solution Active Directory. The change in the IAM world started in the 2000s. The move to web applications was a precursor of many things to come. Organizations such as Salesforce were early in the market to build their business around the cloud. AWS and Google Apps came next. Both of these platforms moved fundamental pieces of the IT infrastructure, servers, and office productivity applications to the cloud. While all of this was happening, Apple’s resurgence created entirely new categories of solutions, including the smartphone and tablet. Those innovations drove renewed interest in Mac devices. Linux, of course, was gaining steam in the late 1990s and continued its torrid pace of adoption into the 2000s and this decade. Those IAM requirements have changed. Centralization is critical. Being able to support heterogeneous environments is the base-case. While security is more important than ever, the delivery of a cost-effective solution with minimal resource drain is a must. All of these crucial needs drove IT admins to seek out a present-day Identity-as-a-Service platform. This platform is called Directory-as-a-Service, and it is the contemporary reimagination of Active Directory and OpenLDAP. 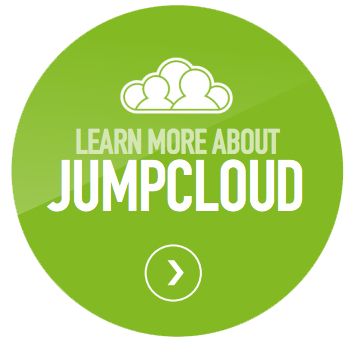 It is the core, authoritative identity provider delivered as-a-service from the cloud. As a cloud-hosted directory service, it has many capabilities, such as centralized user management, hosted LDAP, cloud RADIUS, True Single Sign-On™, device management, multi-factor authentication, and logging/audit reporting, among others. This virtual identity provider is embracing the IT changes and creating the next generation of identity management. If you would like to learn more about the shift that’s occurring in the identity management world, drop us a note. 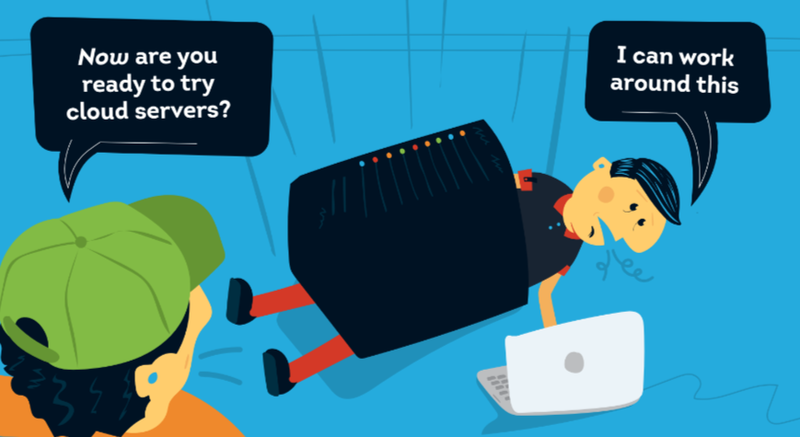 We’d be happy to talk you through what’s going on with IDaaS. If you are so inclined, feel free to give our Directory-as-a-Service platform a try for yourself. Finally, please remember that your first 10 users are free forever.